Introducing the new Weathertech Cupfone; a mobile phone holder that sits conveniently in any vehicle’s cup-holder and fits virtually all known current mobile phones, including those with normal sized protective cases. 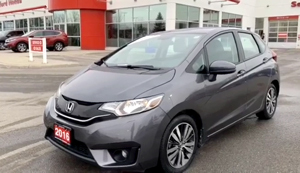 A terrific gift for all the Honda drivers you know! Are your steel rims giving you the blahs?? Well, we are here to help. Ice and snow we’re ready to go! 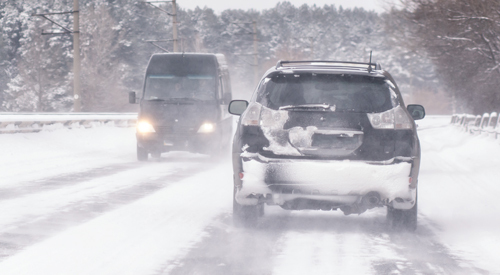 Is your vehicle snow ready? 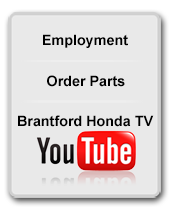 Branford Honda has plenty of in stock pre-mounted ready to go tires for you! 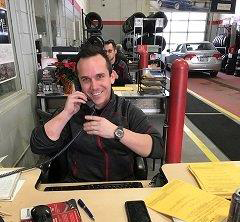 Does Santa need some help with the Honda lover in your family?? 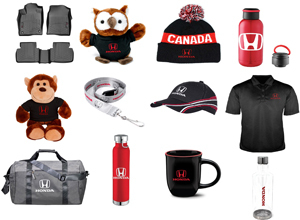 Stop in to see our many great Christmas ideas for that special Honda fan! From key lanyards / coffee mugs / toques / warm winter jackets; we have you covered!!! Our first new owner clinic of 2019! Looking Toward the New Year! 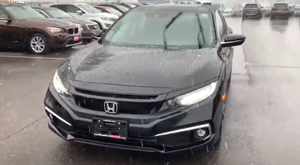 This month Laura [our GM] and I attended Honda’s dealer meeting where we previewed the new Passport SUV and the tweaks to the 2019 Civic. We also heard about Honda’s exciting plans for the next few years. Which Gift Will You Choose? 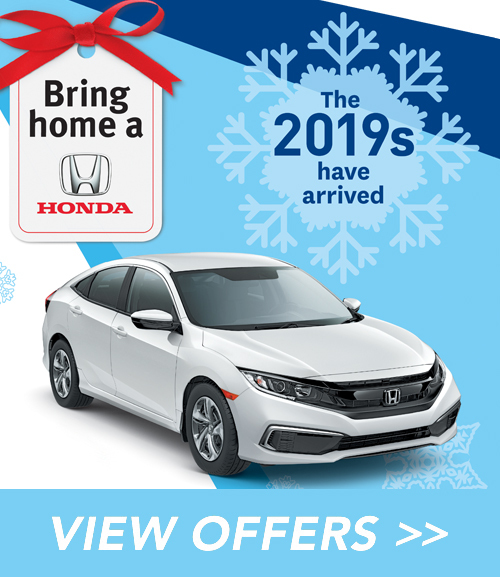 Only at Brantford Honda and only until December 21st! 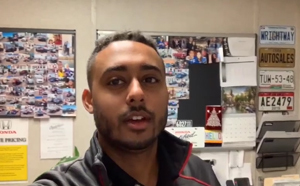 Brantford Honda recently sent out our exclusive Great Gift Giveaway invitations. Have you received yours? 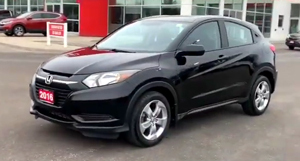 You may be steps away from a brand-new vehicle plus a holiday gift valued at up to $2000! Thank you everybody for helping me succeed in my new career! 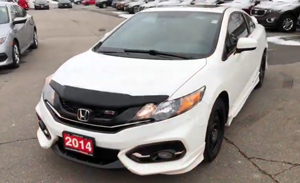 I had my 2013 Civic in for the installation of winter tires & any necessary service work yesterday. 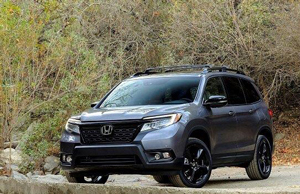 How would you like to sit between the CR-V and Pilot?? 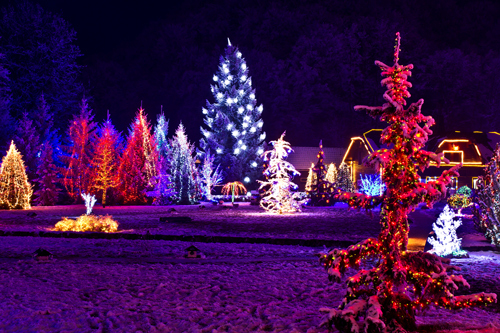 With the days of winter being so short, communities across Canada use festive light displays to keep the dark at bay. Sparkles in the Park is one such well-loved display you’ll find in Guelph. 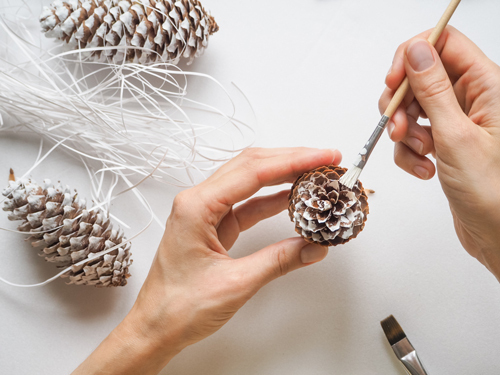 If you enjoy making crafts and if you also like to have your home nicely decorated for the holidays, then why not combine the two and make some DIY holiday decorations? There was no shortage of box office hits in 2018, and we’re headed for another sure year of cinematic treats. 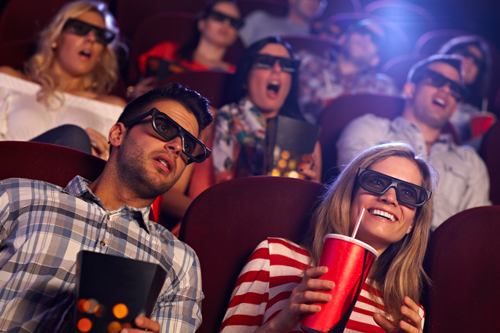 It looks like it’s time to start scheduling in some movie nights. Time is Running Out! You can help! Please donate by December 15th. It’s a very busy for everyone and we know that your time and dollars are stretched. But we hope that you can find a bit of time to stop by and drop off a donation to one or both of the great charity drives we are supporting this year! 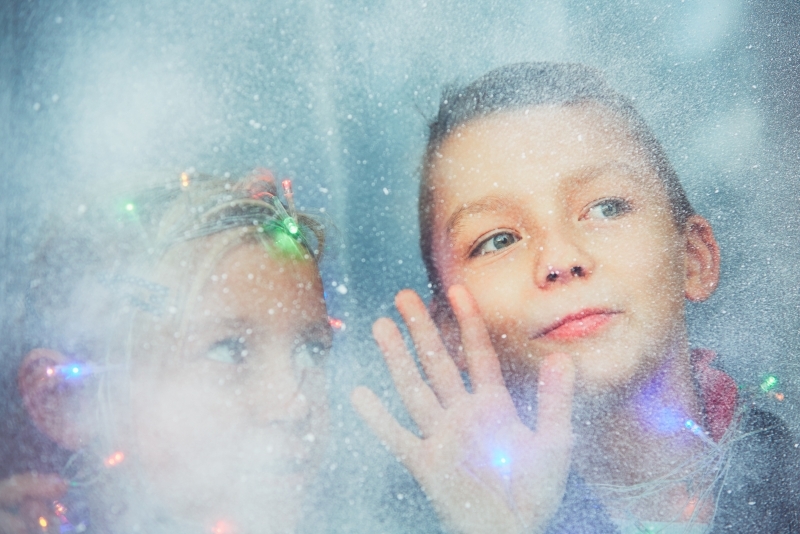 Together we can make the season better for a kid! 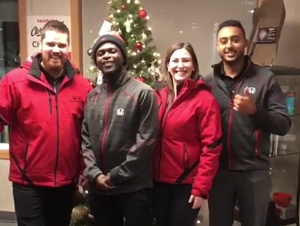 The team would like to thank you for your business and support! Great deals on barely used! 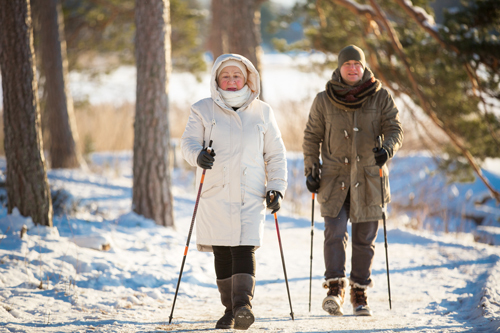 The winter months can make it tough to find the energy, opportunity, and motivation for exercise, but it’s important to establish a routine that allows you to stay active. 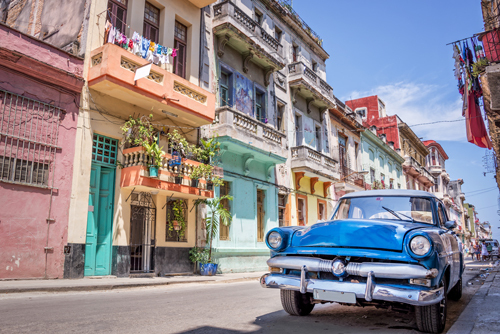 Your destination of choice can make a big difference in the cost of your travels. To get the best value for your money, choose a country where the Canadian dollar will go far. New Year’s resolutions are notorious for being broken because people tend to be a bit too ambitious with them. 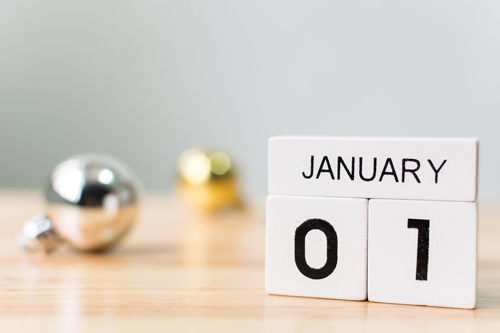 If you really want to keep your resolutions this year, think practically.